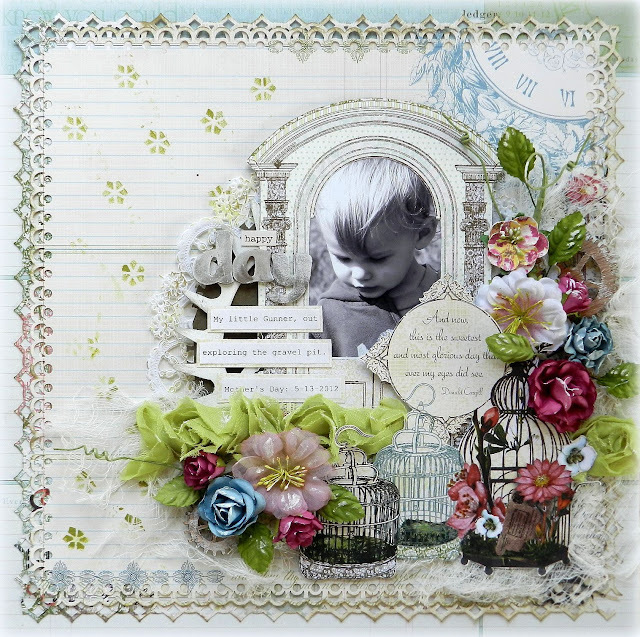 Erin Blegen: My Scrap Cabin: I'm a Webster's Pages Design Team Member!!!!!!!!!!! 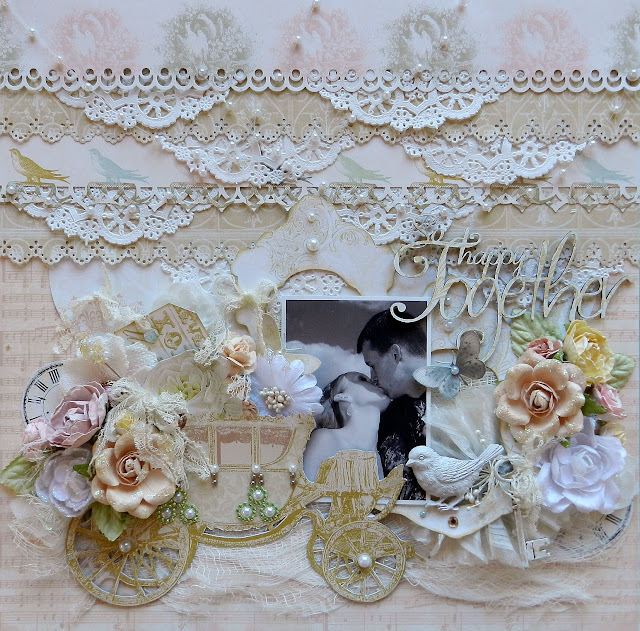 Final Scrap FX Reveal for August!! C'est Magnifique: My first September reveal!! Manor House Creations Design Team!! 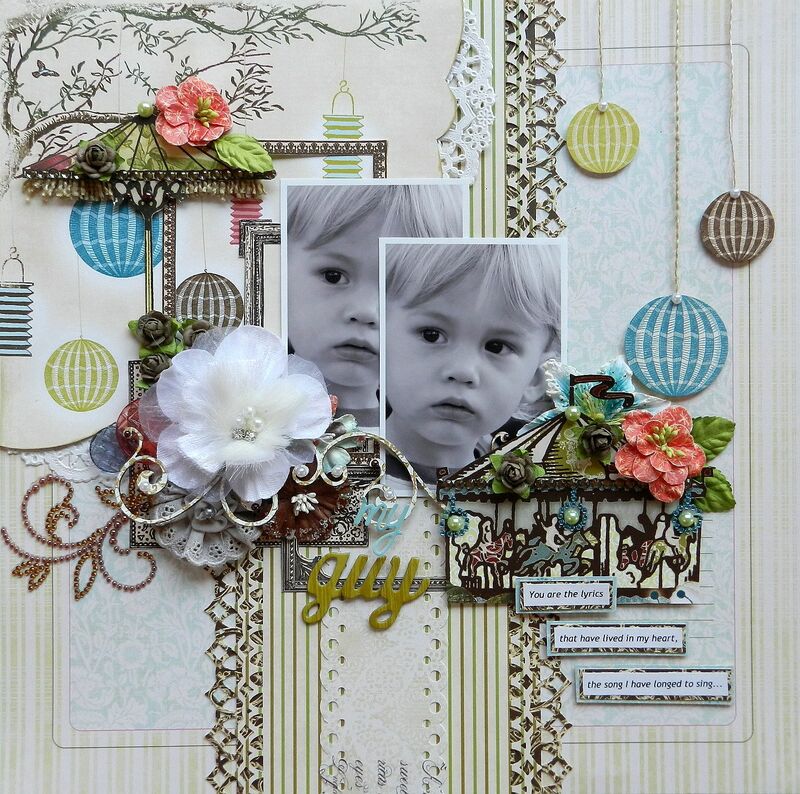 Scrap FX: August Reveal #1!! 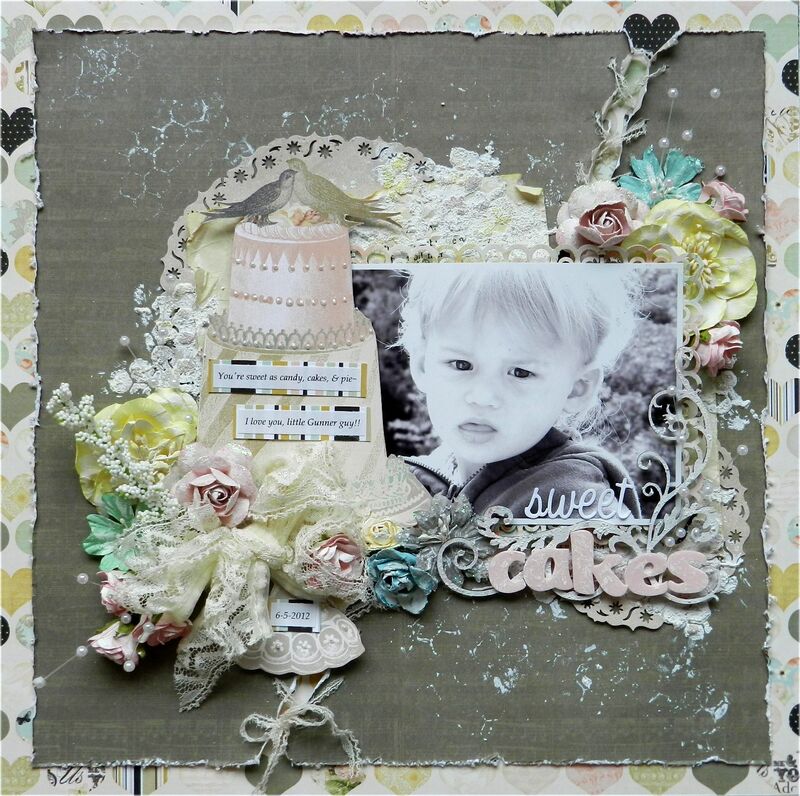 Once Upon A...Sketch August Reveal! I'm a Webster's Pages Design Team Member!!!!!!!!!!! 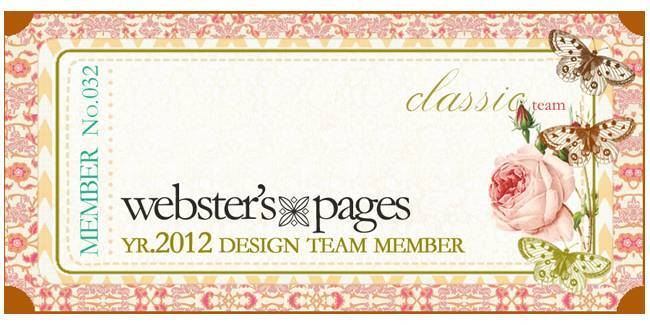 I've been invited to join the Webster's Pages Design Team!!!!!!!!!!!!!!! I seriously still cannot believe it, but yep- it's true. I returned from my vacation Monday afternoon, sat down at the computer to read through my week's worth of emails, and there was this dream-come-true message from Brandin, warmly inviting me to join the incredible WP team...I was shocked, to say the least. But hesitate in accepting? NOPE! If you know me, you know how much I love Webster's, and to design for them was something I have wanted for a long time- though I never really thought I'd have the opportunity to do. I'm incredibly blessed and have the deepest of gratitude for the entire team who saw something in me and extended to me this incredible offer. So THANK-YOU- Brandin, Courtney, Anabelle- EVERYBODY- it's a true honor to be given this opportunity. Their fussy cutting opportunities, incredible patterns and colors, wide range of unique and beautiful embellishments...Webster's is just nothing short of amazing. I'm SO ready to get started! But I won't have to wait long- I will be doing two projects this month :)!! Thank-you so much for letting me share my excitement with you!! I look forward to this new venture in my scrap "career", and to remind myself during times like this of how far I've come- and to never take for granted the opportunities that have come my way. I'm grateful and blessed and never for a moment will I forget that! Thanks to my friends- the beautiful people like yourself who have supported me thus far- you are loved! Many, many congrats! How wonderful!! That is such awesome news Erin!!! You are a perfect fit for Webster's and I am not surprised at all, that you made their Team. You do such beautiful work with their products!! Congratulations girl! Very well deserved...I'm sure you'll be rocking those Webster's Pages--just how you've already shown you can with those fabulous pages! How exciting Erin!!! I'm thrilled for you!!! Congratulations!! Congrats Erin! I knew you deserved a DT spot either on Websters or Prima! Have fun! Congratulation! It is well deserved. CONGRATULATIONS! You must be over the moon! what an honor! Congrats Erin. I don't know why but I had a feeling those were your good news. WTG that's fantastic!!!!! Oh Erin, that is awesome news! You are perfect, Brandin is smart to choose you! I've been trying for years to get on that team, lol! Super congrats!!! Congrats Erin!! So well deserved! Your work is incredible! wow, Erin! this is an incredible news!!! and it is just perfect for you!!! you really will rock this!!! congratulations can't wait to see your work! Super excited for you and I know you'll be bringing more fabulous work for them! Well deserved - HUGE congrats!!! I know how much of a dream this is for you, and I am so happy for you!! What an amazing adventure! WP is most definitely lucky to have you! Wow that's so fantastic Erin. Big big congrAtulations to you! Woohoot, that is so exciting! I just can't wait to see what you'll create for them! Webster's suits your style so well! Big congrats! WOOOOOOT!!!!! What exciting news Erin!!! You will be 100% perfect for the job & I know your work will be even more incredible than ever - well done - you deserve it!! Congrats, Erin! Amazing news! I can't wait to see more of your gorgeous work using their products! Go you Erin - your work is nothing short of AMAZING - they are very lucky to have you!!! WELL DONE HON!!! You SO well deserve this! Once again, Congratulations, sweetie on the DT spot with us! You`ll LOVE it! And as Brandin said....Let`s Have Fun ;-)))))!!!!!! CONGRATS to you!!!! SO VERY DESERVED!!! Congratulations Erin. What a fantastic opportunity for you. ABsolutely deserved and A MASSIVE CONGRATULATIONS to you! I am so incredibly proud. WELL DONE to you and just cannot wait to see what you create there. BRAVO!! Well deserved a HUGE congratulations!! OMG how awesome is that!!! So well deserved, Erin...you really do create magic with Websters...huge congrats! Wonderful news....so very excited that you made the Webster's DT! 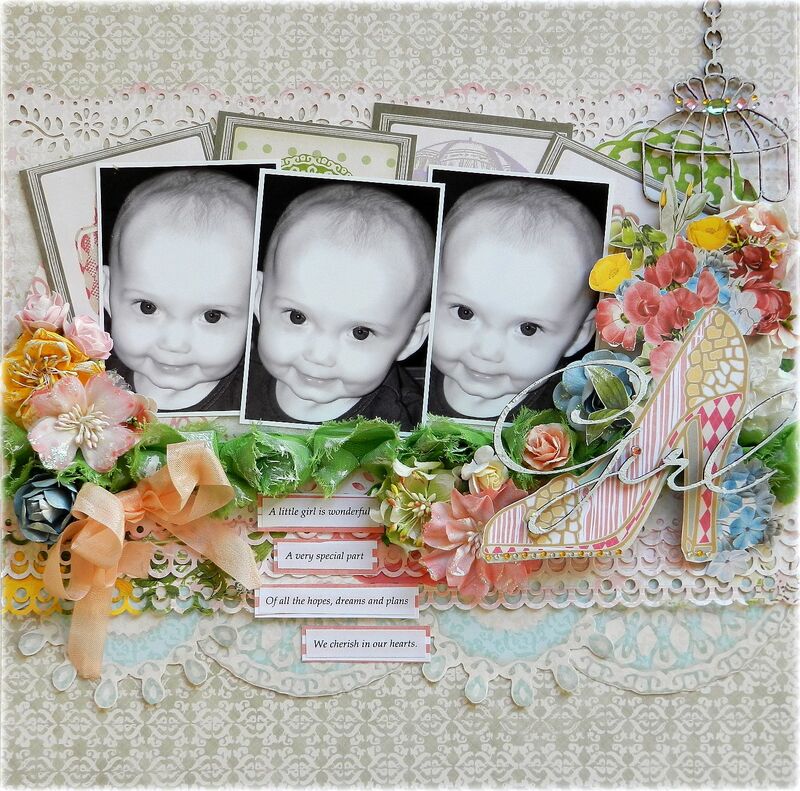 Love your newest projects using WP products! Anxious to see more awesome layouts! They're so lucky to have you Erin! Your work is consistently spectacular. Well done Erin, your creations are always amazing and you will continue to inspire many!! A huge congratulations from me too Erin ... that's absolutely awesome news ... you will rock their products ... congrats again. Congratulations, Erin!! What an incredible opportunity for you!! That is wonderful news!!! Congratulations, Erin! Your work is absolutely gorgeous!!! Congratulations Erin! You are so deserving of this. They are very fortunate to have you on the team! I Heard the news from your sister- HUGE HUGE HUGE congrats! What an incredible achievement-your work with Web product is stunning! Quite frankly I was wondering when they would swipe you up!!! YAY!!! Congrats! Congratulations of being added to the Webster's DT. Your work is breathtaking! Congratulations! I only 'found' you recently, but I sure love your work! Congratulations Erin that is mega awesome news! Congratulations! Your work is very beautifull! Congrats girl - you fit so perfectly in the WD team! I love to see your creations! You will make a wonderful asset to the team. Congrats, you are very talented and very deserving of this. Yay to you.